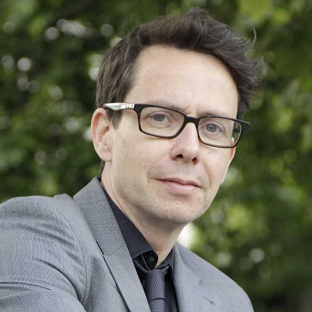 Bobby Duffy’s work “The Perils of Perception”, is a groundbreaking exploration of our ignorance – informed by several exclusive studies across over 40 countries. When we estimate the answers to these fundamental questions that directly affect our lives, we tend to be vastly wrong, irrespective of how educated we are. This landmark piece of work – informed by over ten exclusive major polling studies by IPSOS across 40 countries – asks why in the age of the internet, where information should be more accessible than ever, we remain so poorly informed. Using the latest research into the media, decision science, heuristics, and emotional reasoning, Bobby Duffy examines why the populations of some countries seem better informed than otherWhy We’re Wrong About Nearly Everythings, and how we can address our ignorance of key public data and trends. 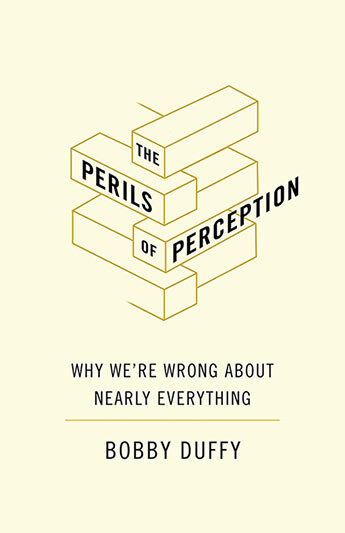 An essential read for anyone who wants to be smarter and better informed, The Perils of Perception will transform the way you engage with the world.